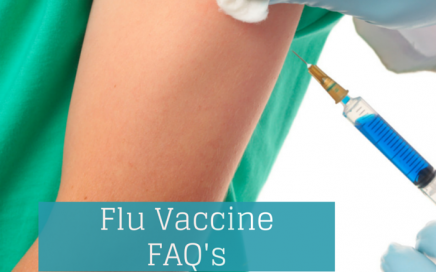 Need information about the 2019 Flu Vaccine? 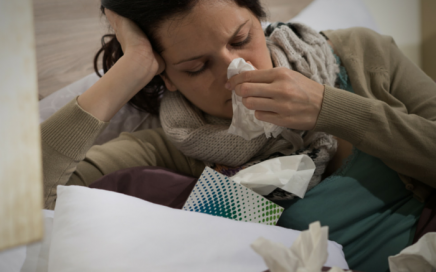 What is the difference between a cold and the flu? 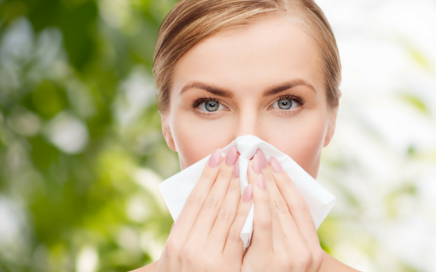 Influenza, commonly called the flu, can be a serious illness that is sometimes fatal. 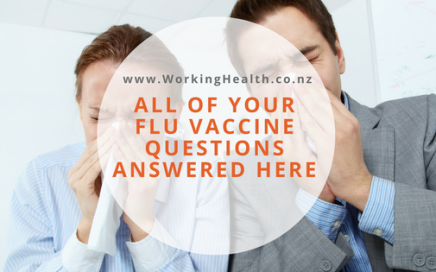 We answer all your frequently asked questions about the flu vaccine. An Otago University Wellington study has been recently quoted by the Dominion Post showing that more people die after contracting the flu in NZ, than die on the roads.